The Child & Youth Care Foundations Course Training for Trainers is designed to prepare practitioners to teach the 34-hour CYC: Foundations Course as part of an in-agency professional development program or as a trainer in a regional training collaboration. The Training for Trainers Course is offered periodically regionally or can be arranged in your organization or area. For detailed information on scheduling and costs, contact the Academy office. Instructors learn how to teach the course, manage the on-line learning resources, and provide participants with support to enrich skill development following the training. Participants attend the CYC: Foundations Course, receive training in adult learning and course facilitation, and work with Academy Senior Instructors and other trainers to hone their skills. Approval as a trainer is based on demonstration of ability to effectively present the CYC: Foundations Course. The Academy training team is made up of many practitioners who are leaders in the profession. We have some of the best trainers in the field working with us. Becoming an Academy trainer is exciting because it not only opens access to the wealth of resources available through the Academy but also creates relationships with others who are working nationally to advance the profession. 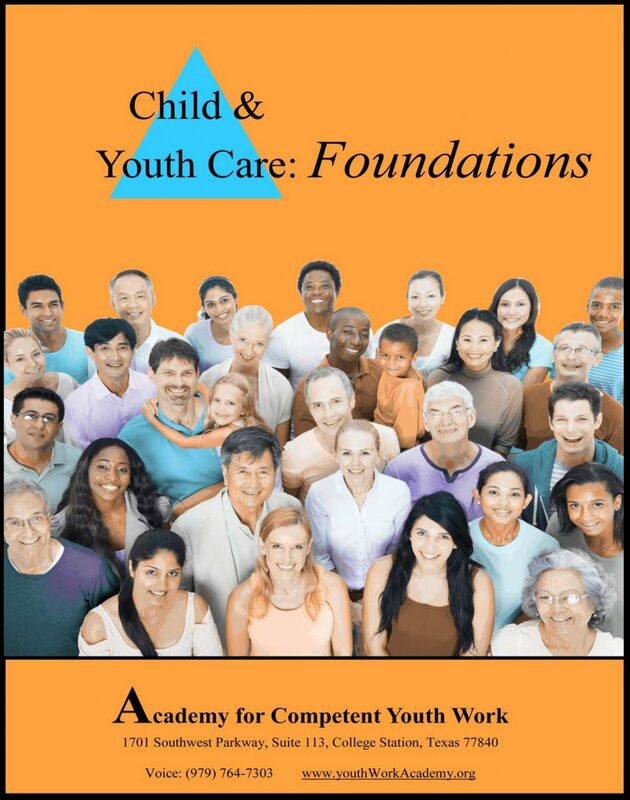 A trainer must attend the full CYC: Foundations Course before being approved to teach the course. The TOT program is typically scheduled in conjunction with the core course. Student trainers review the curriculum presented after class each day with a Senior Academy Trainer and attend an additional 3 days of training. Trainers participating in the TOT course receive a complete teaching manual that fully describes the course modules, learning objectives, timing, key learning, activities, etc. Also included are sample course manuals, power point slides for all modules, CDs, forms, etc. Certification testing and application processing fees at the CYC Professional level are included in the overall TOT costs for each trainer in most cases (not included for smaller TOT groups). Trainers who do not qualify at the CYC Professional level become certified at the CYC Entry or Associate levels. Instructors who complete the Training for Trainers Course are granted ‘provisional status’ until they have fully demonstrated their ability to competently teach the course. Upon completion of the demonstration process instructors become fully approved and can teach the course in their organization, regional area, and (with special permission) outside of their area as part of the Academy national training team. The Academy offers monthly Webinar-based training and technical assistance to support instructors.